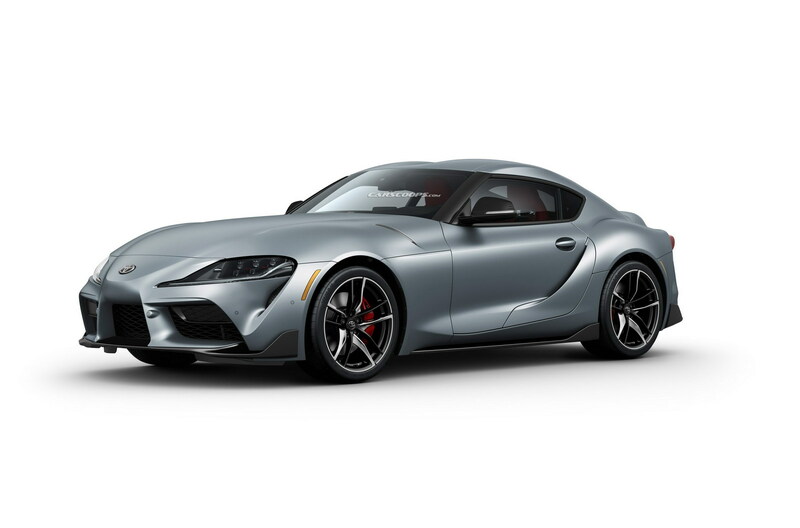 Published January 14, 2019 at 1600 × 1056 in The New Supra Revealed!. We use Paypal for secure payment and customer protection. If you would prefer to pay by other means, please call. Our catalogue is comprised of the finest quality tuning products, guaranteed to perform on road and track.